Berelex® and ProGibb®, for yield and quality improvement in table grape, wine grape and citrus. 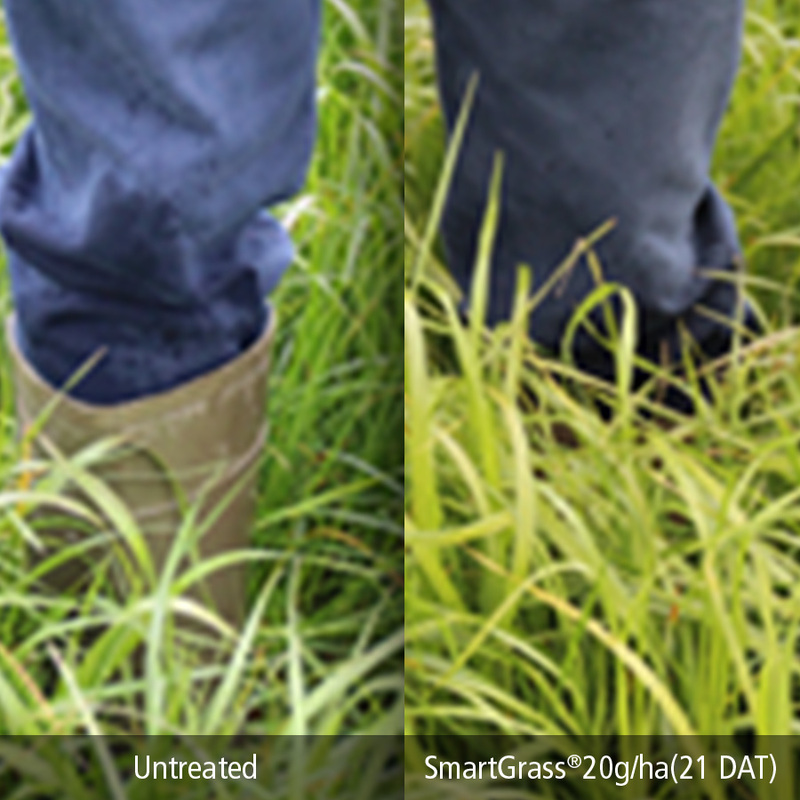 SmartGrass® for grass yield improvement in pasture. 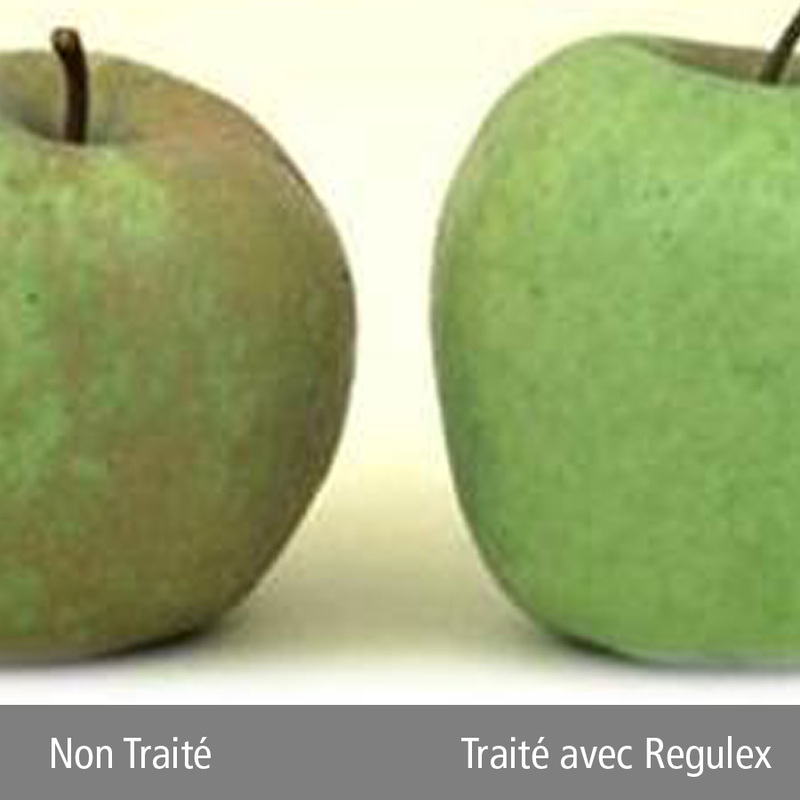 Regulex® for russeting control and better finish of fruit in apples. 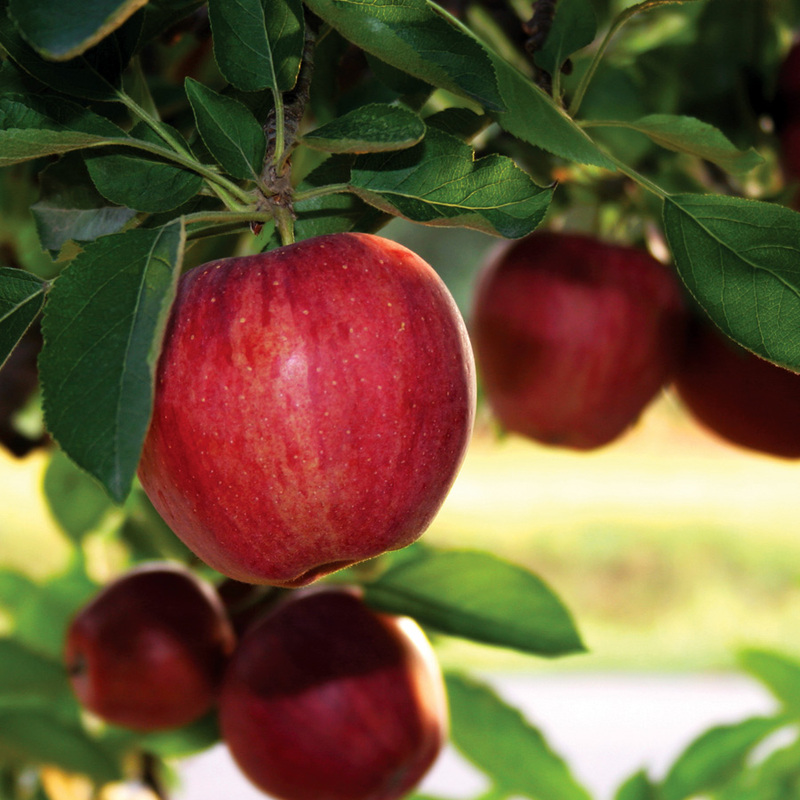 Promalin®, for quality and sizing enhancement of apples. 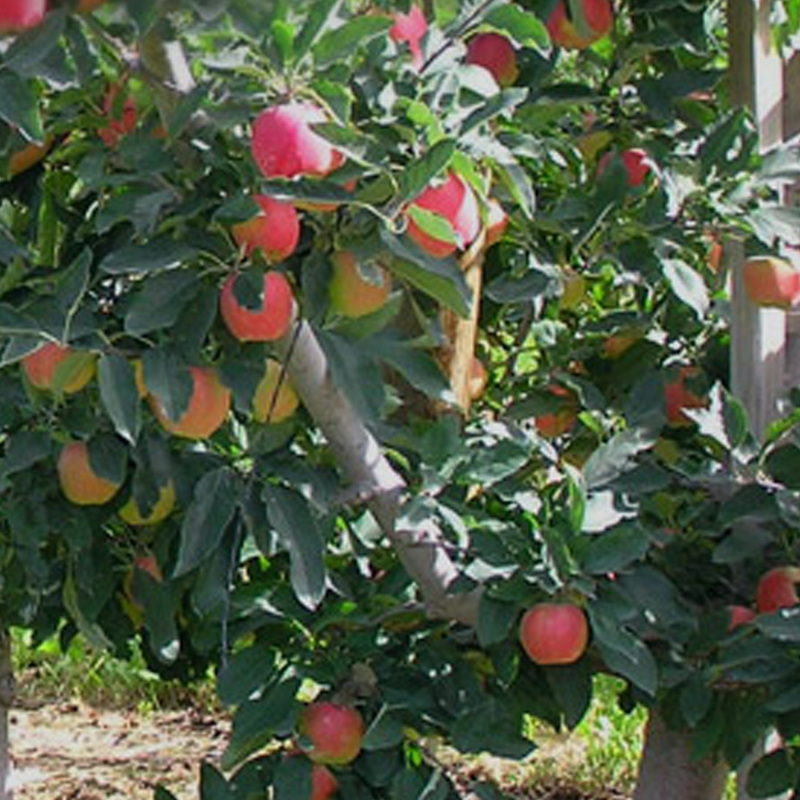 MaxCel® for thinning and sizing of apples. 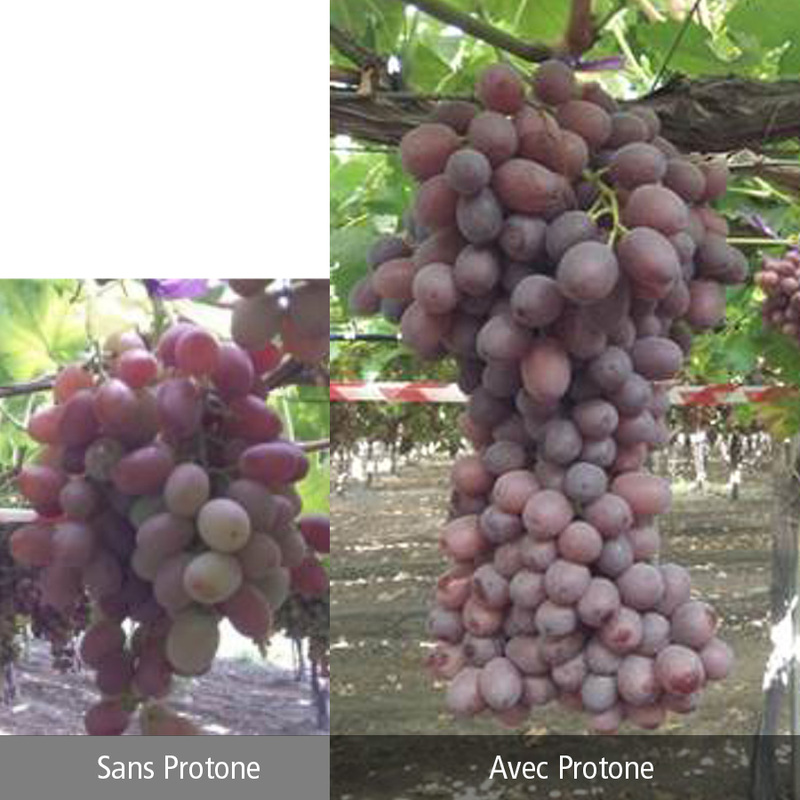 ProTone®, for colouring of fruit in red varieties of table grape. 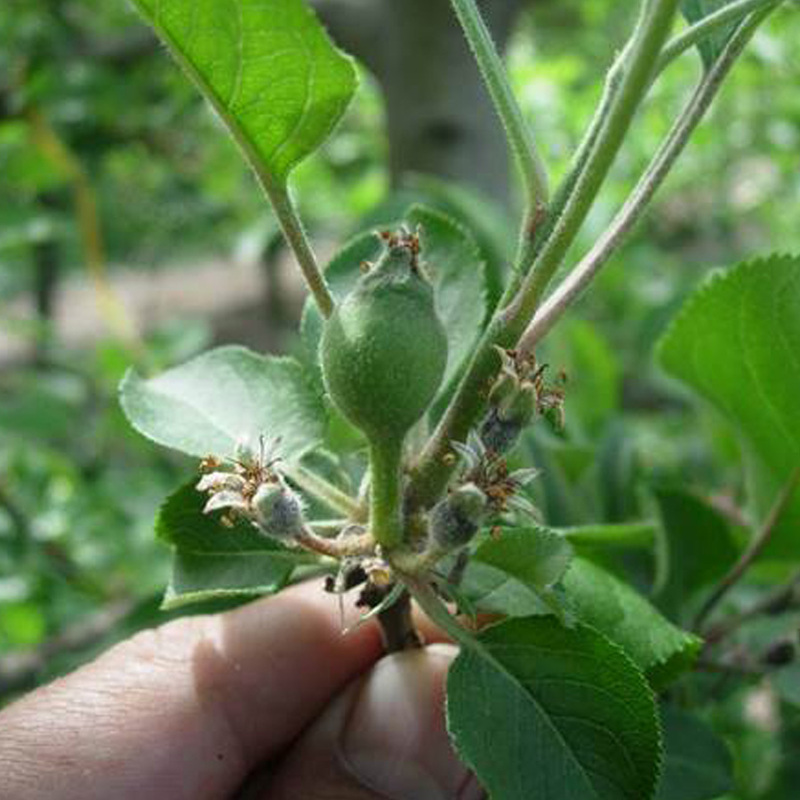 For control of maturation and ripening process in fruits.